We live in a beautiful and unique state here in Colorado. We frequently rank Top 5 for healthiest states in the nation. Who would blame us when there are so many amazing and fun things to do outside?!? Not us. In fact, this summer, we want to help you get out there and do those amazing and fun things. That’s why we’ve put together this list of adventurous “To-Do”s for your Colorado summer. 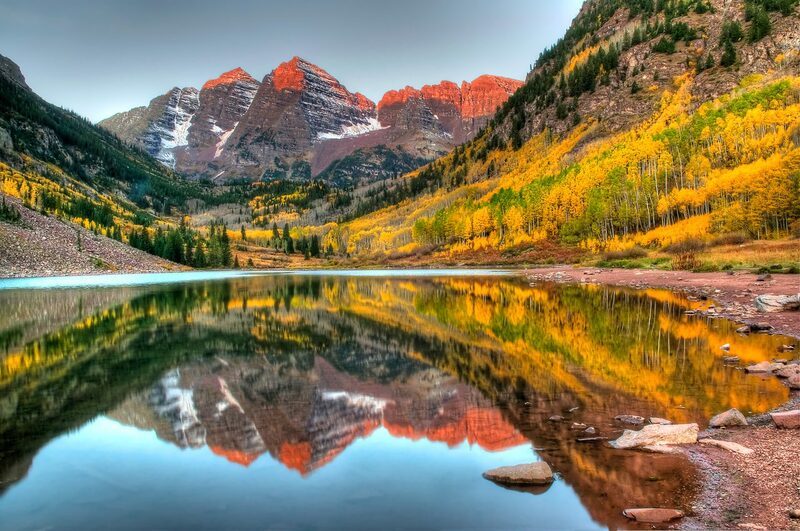 For years, Colorado has ranked as one of the best places to live by Time, Huffingtonpost and more. Whether it’s Boulder, Denver or Fort Collins, one of our amazing cities is always topping charts for “the best places to live in the United States.” Because you live in one of the most beautiful, cultured and naturally diverse states in the nation, we want you to enjoy it! So, here is a list of things you could do this summer to get the best Colorado experience.